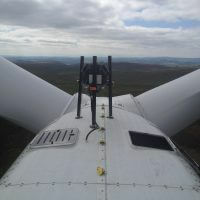 Understand a turbine’s true potential with a nacelle based power curve measurement. 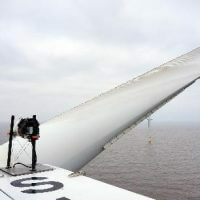 Remove uncertainties with flow distortion around nacelle anemometry by measuring ahead of the turbine in free wind flow. 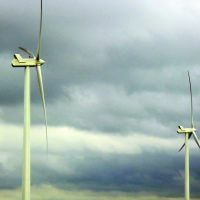 from blade erosion, forestry effects or other mechanical issues. See the full rotor equivalent wind approaching the turbine to identify wakes, ground-effects and yaw misalignment. 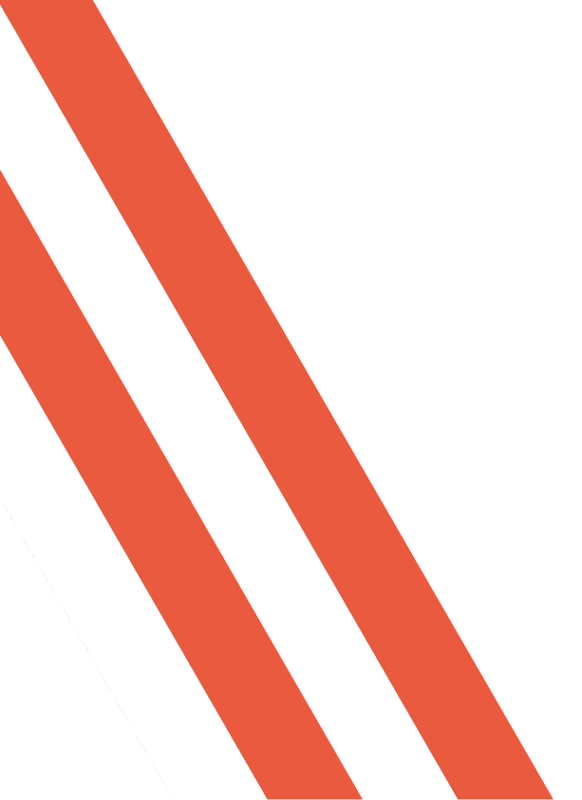 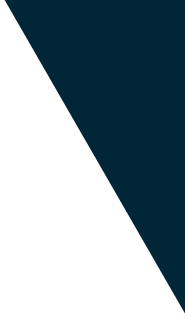 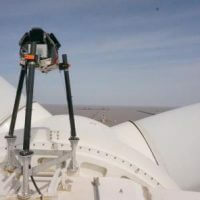 Measurements can be made according to industry-standard procedures that are accepted by turbine manufacturers, when included in Turbine Supply Agreements. 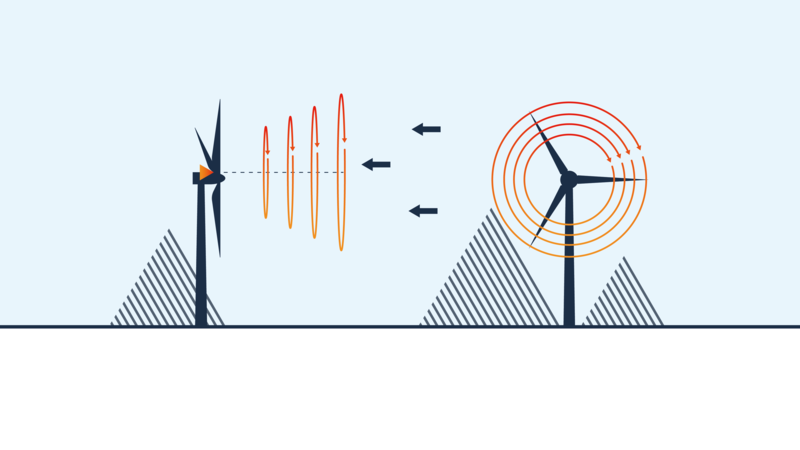 Power Performance Testing (PPT) compares the actual power curve of a wind turbine to the warranted power curve provided by the wind turbine manufacturer. 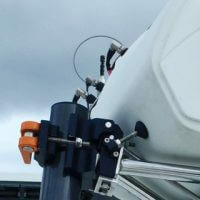 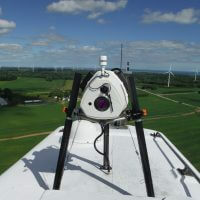 ZX TM provides full rotor wind measurements and turbine motion-compensated true Hub Height measurement. 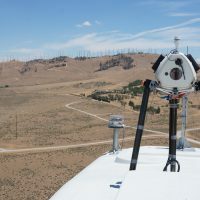 "With lidar-based wind measurements, taken with the ZephIR DM wind lidar, we are able to offer customers a new completely independent power performance test and optimisation for their wind turbines. 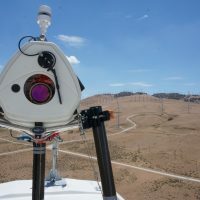 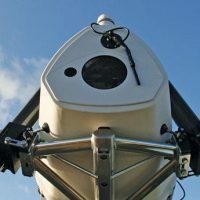 ZephIR DM is the only lidar capable of full rotor diameter wind measurements, delivering a power curve measurement equivalent to current and future IEC guidelines." 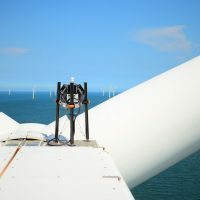 "Infinis deploys ZephIR DMs during the first years of operation on all new sites to confirm individual turbine power curves, check turbine alignment and work with turbine suppliers to review and optimise any curtailment strategies in line with measured real world data. 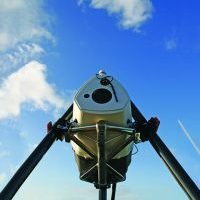 In these coming years we will deploy ZephIRs to build a clear picture of wind flow and turbine performance across all our assets as we strive for optimal operational performance." 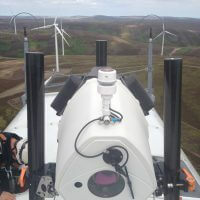 "The effective operation of our renewable energy generating assets such as the Lincs Wind Farm is key. 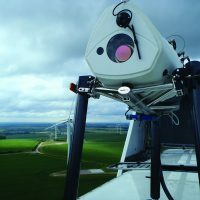 The turbine-mounted ZephIR DM, allows us to accurately measure the performance of each turbine on Lincs, easily identifying areas for increased production through O&M strategies such as corrected yaw misalignment." 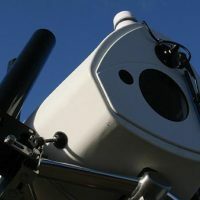 Project Cyclops: the way forward in power curve measurements?